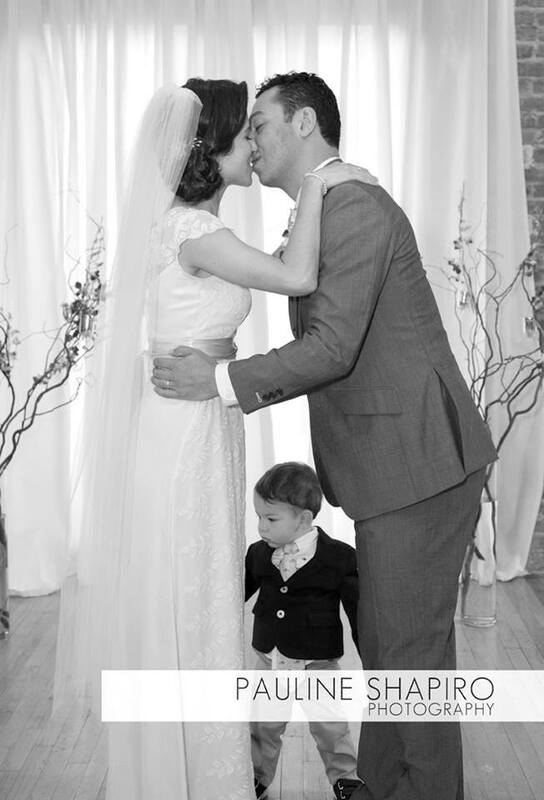 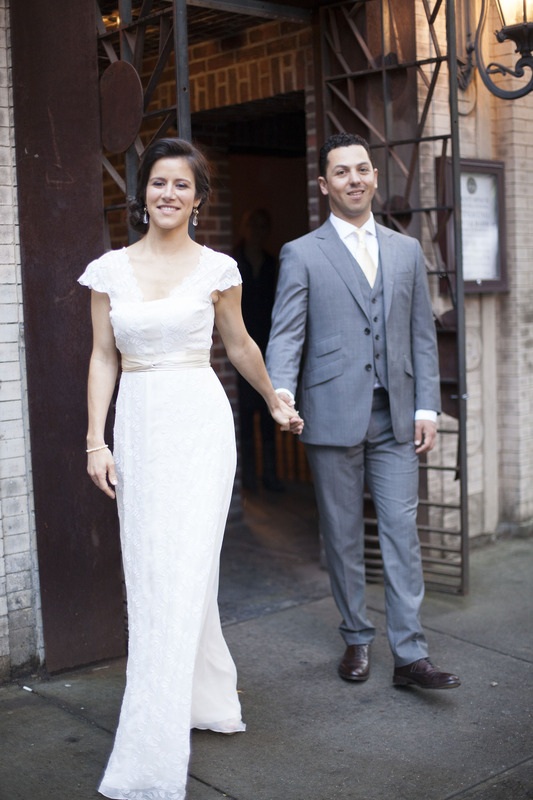 Our bride, Olivia looks stunning at her Brooklyn wedding at Deity on Atlantic. 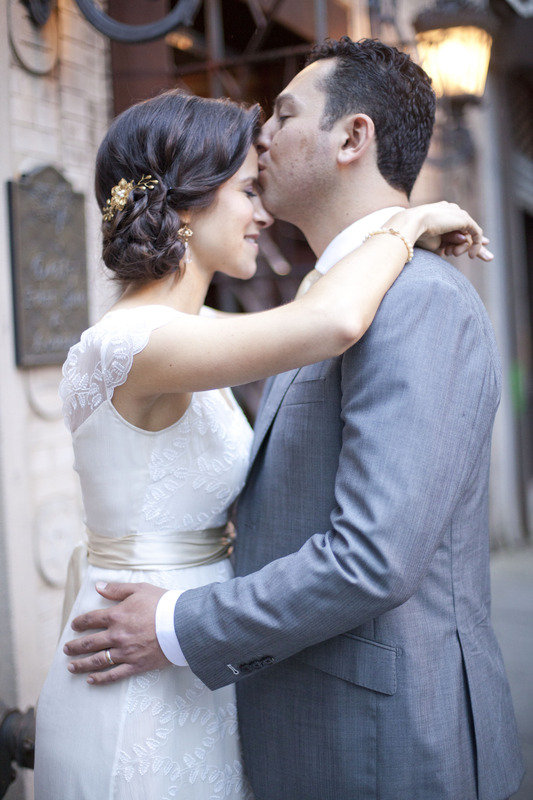 Everything from her hair to her perfectly executed twist-tie sash looks absolutely incredible. 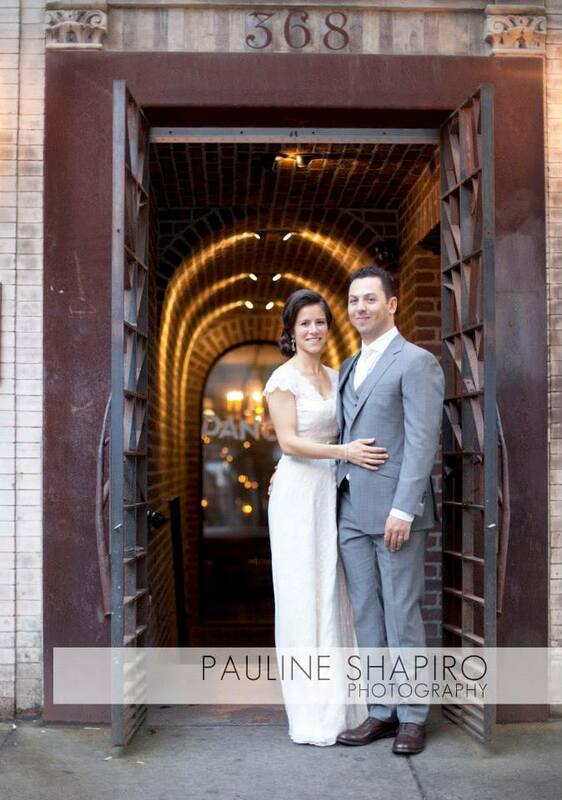 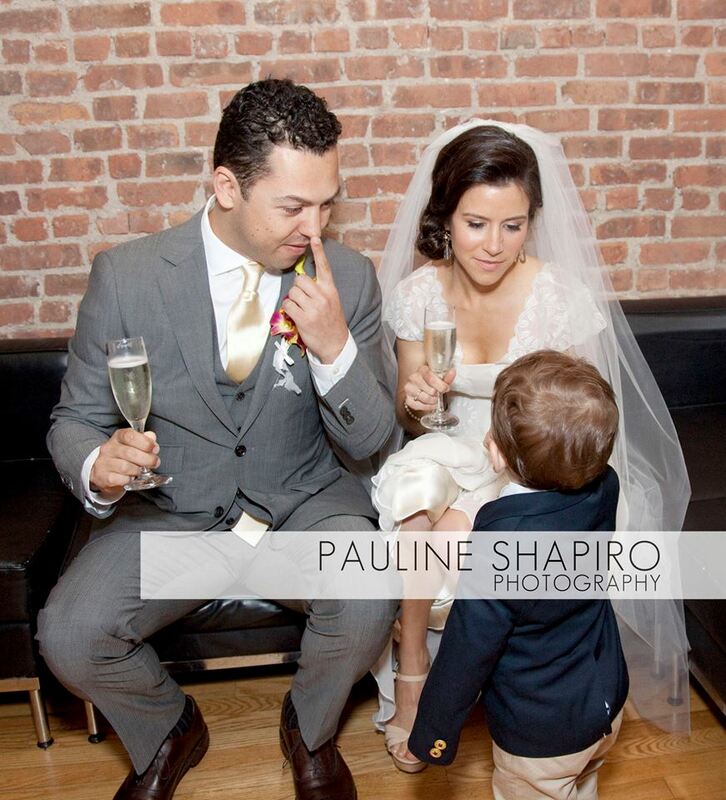 Thanks so much to Paul Shapiro (www.paulineshapiroevents.com) for the lovely photos and congratulations to Olivia and her groom!